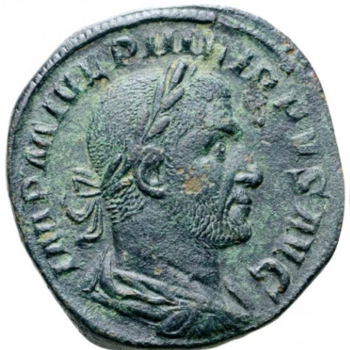 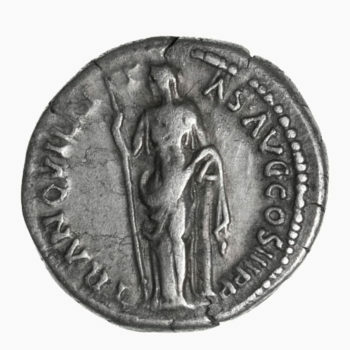 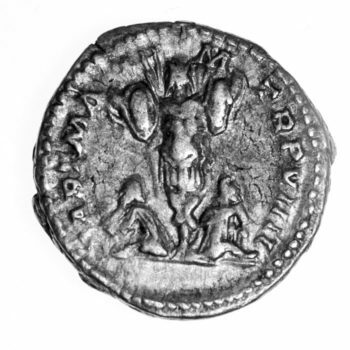 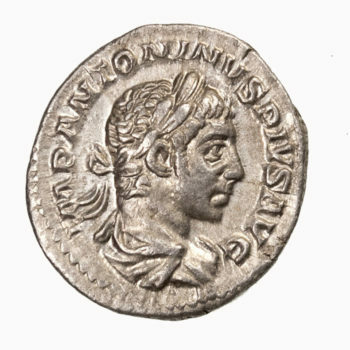 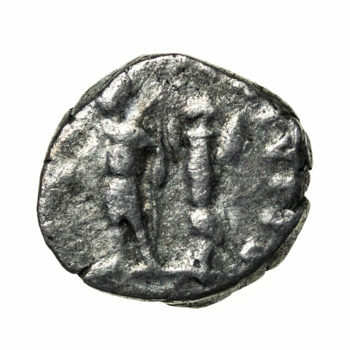 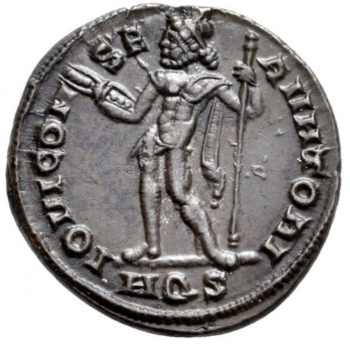 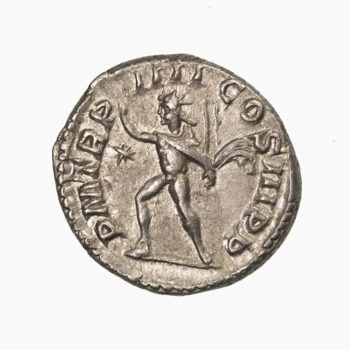 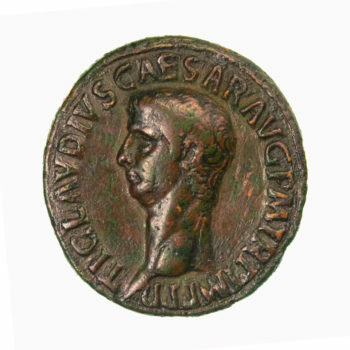 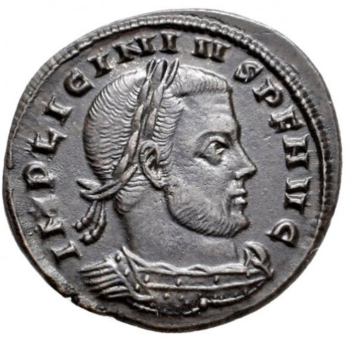 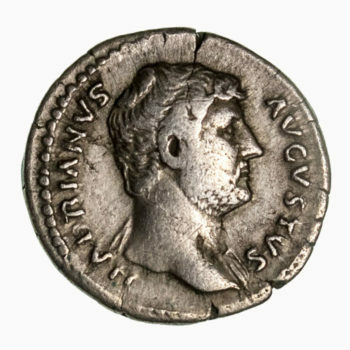 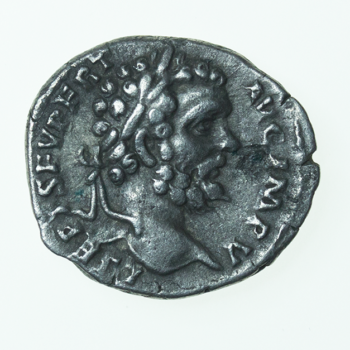 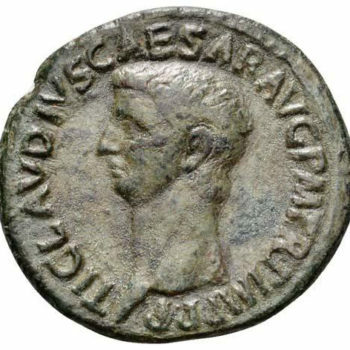 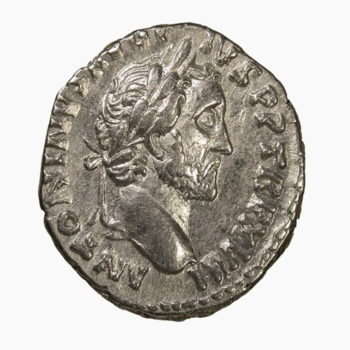 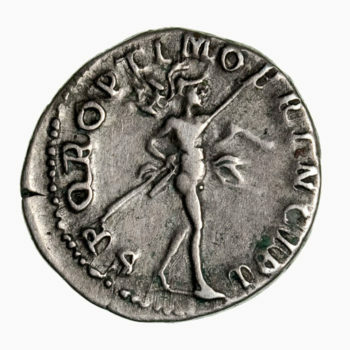 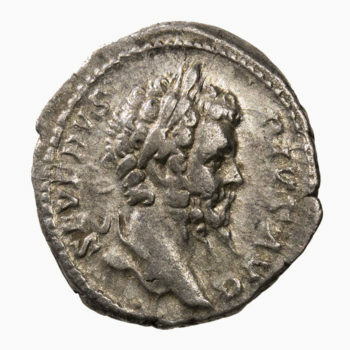 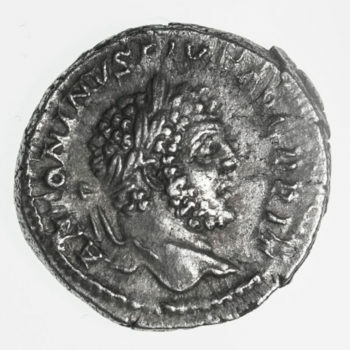 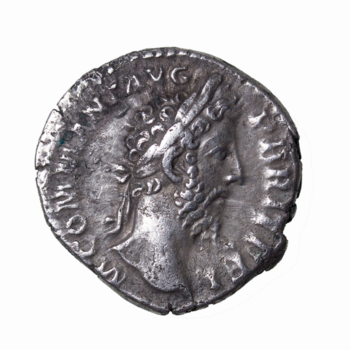 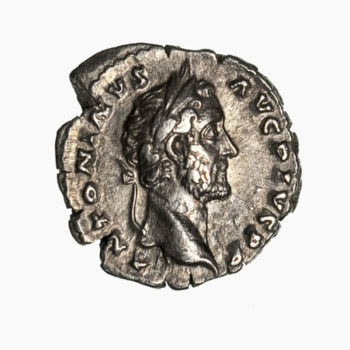 Caligula Æ As. 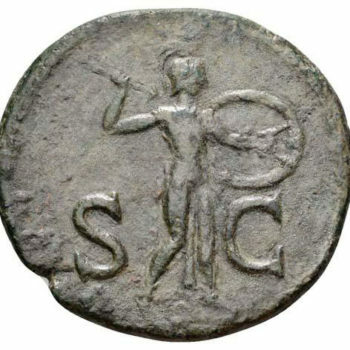 Rome, circa AD 37-38. 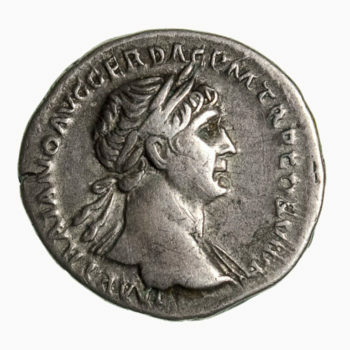 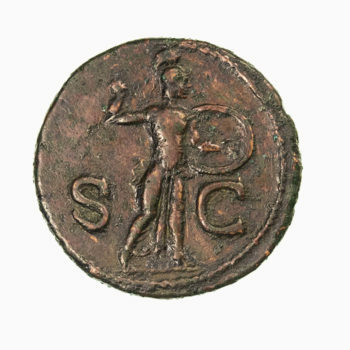 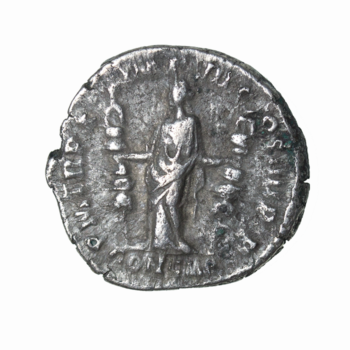 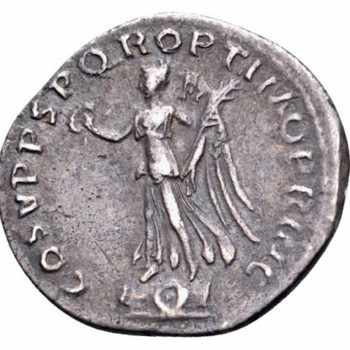 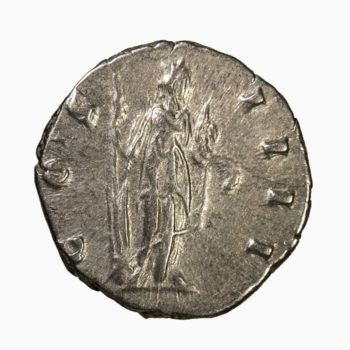 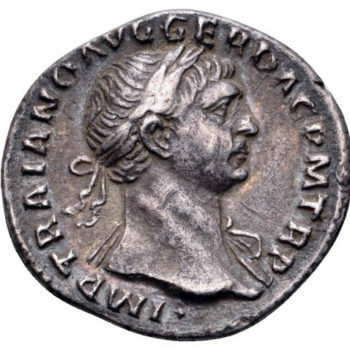 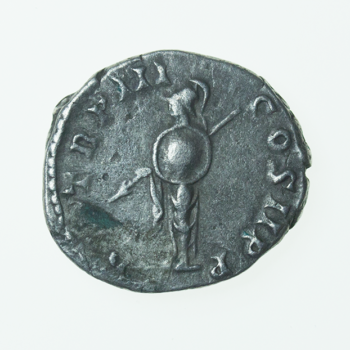 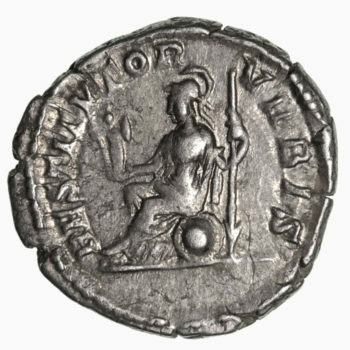 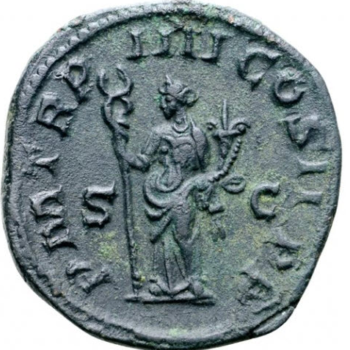 C CAESAR AVG GERMANICVS PONT M TR POT, bare head left / VESTA, Vesta seated left, holding patera and transverse sceptre. 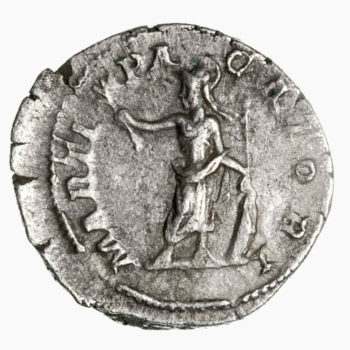 RIC 38. 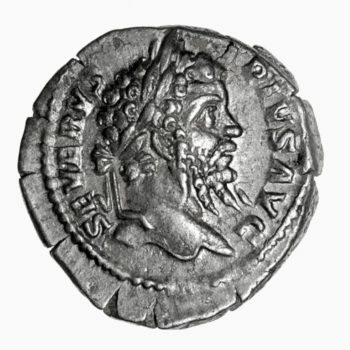 10.94g, 28mm, 6h. 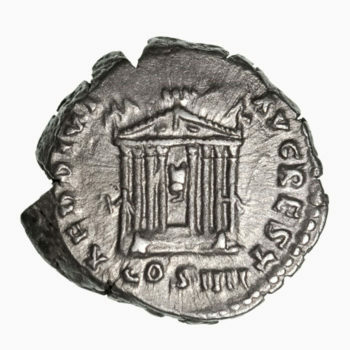 If you wish to purchase more than one item then we offer combined postage.